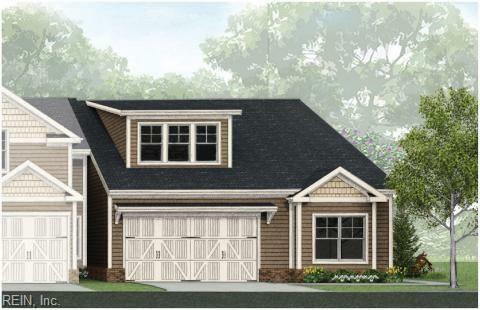 102 Preservation Rch #39, Suffolk, VA 23435 (#10237784) :: Abbitt Realty Co.
New waterfront community on Bennetts Creek! 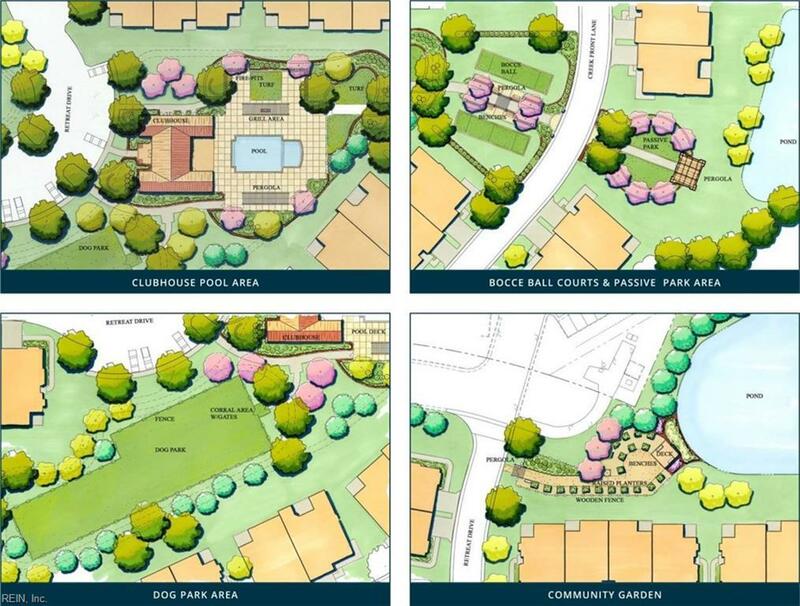 Choose from 9 different floor plans, most with first floor master suites and 2 car garages. 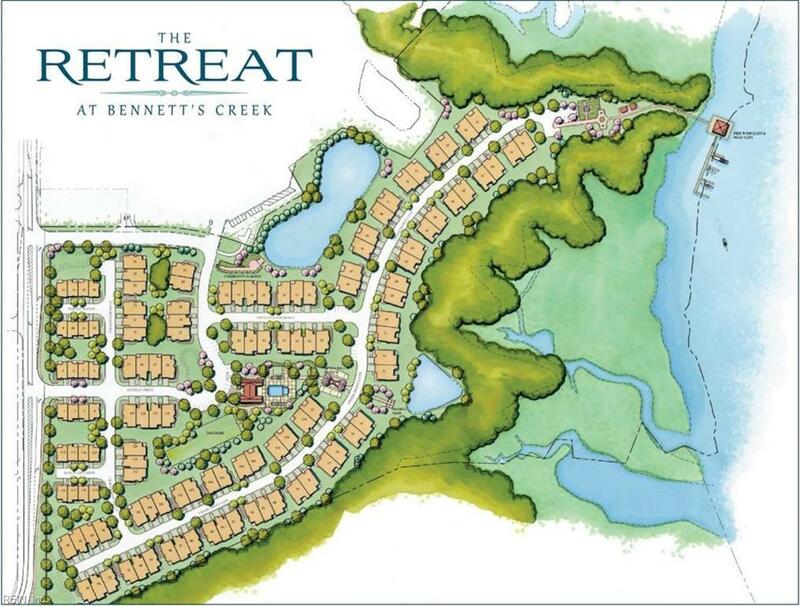 This one of a kind neighborhood located in the heart of Bennett's Creek and near Harbour View will feature waterfront amenities that include a screened in "on the water" pavilion, daily use boat slips, canoe and kayak launch, and walking trails. The resort style clubhouse offers a large demonstration kitchen, relaxing pool, fitness center, and fire pits. All maintenance free living!